A couple of weeks ago I posted about the differences between Emini (ES) and large contract (SP) Commitment of Traders data. The conclusion was that the Emini is almost entirely a day trading vehicle and the SP contract is used for position trading. 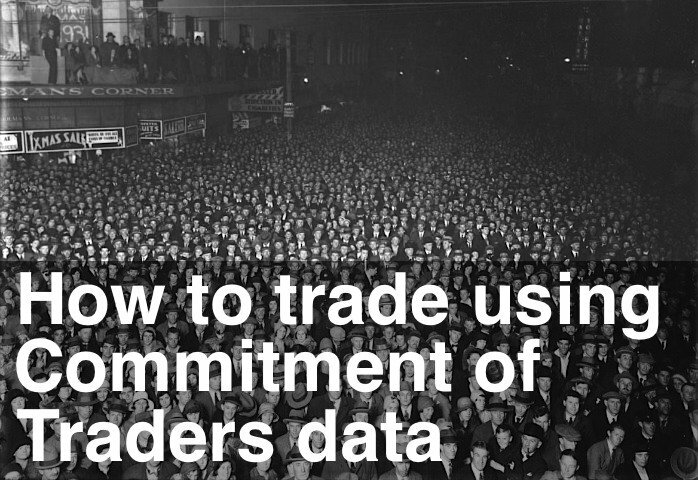 As a result, for longer term analysis, the SP Commitment of Traders data is more useful. This weekend I’ve got a video on Commitment of Traders and hedging versus trend following. Do the Professionals primarily use the futures market to hedge their positions or trade with the market trend? In essence, should you follow or fade the Professionals? TRIN Oscillator turned down Friday, so we're out of our Long position. We're "sitting in the pocket" and absolutely critical couple of days. We've still got to make a "Pull Back" and "End of Trend" warning signal on the 27, 45 and 81 minute charts. And we're a day or so away from a cycle turn on the daily time frame. If we have a trend down day on Tuesday or Wednesday then we're off to the races and testing 1,040. Let's see how this pans out. Good luck with your trading next week.